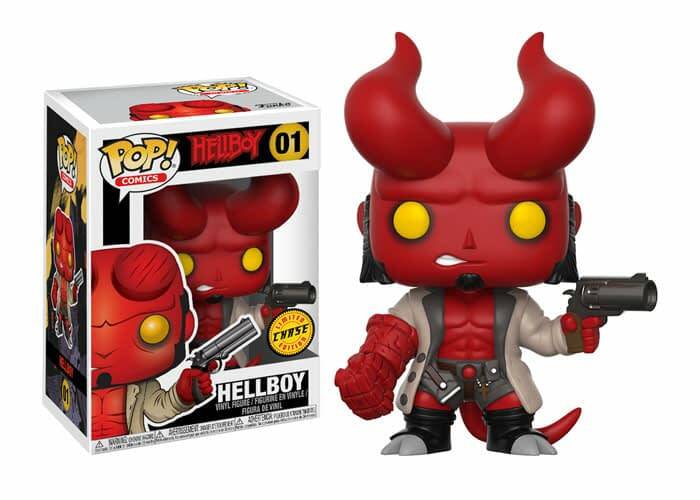 Hellboy is a personal favorite character of mine, and Funko is one of my favorite things, so combining the two means that I will be spending money on these, and getting them all. I am seriously running out of room for these things. 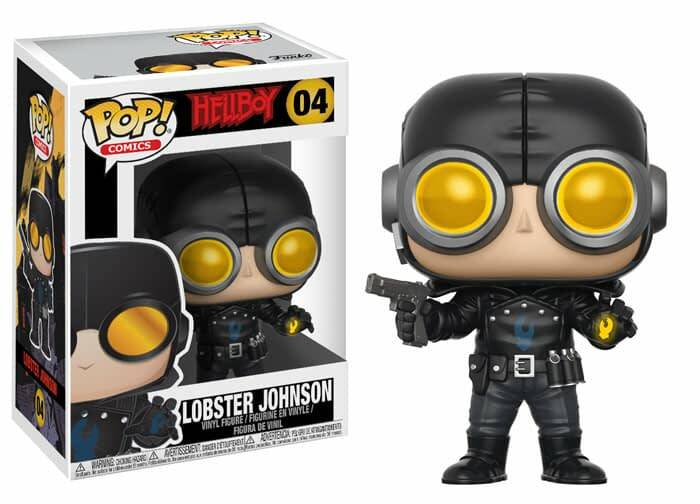 But for Hellboy? I will make all the room I need. Funko family and receiving the Pop! vinyl treatment! pyrokinetic Liz Sherman, and fish-man Abe Sapien. 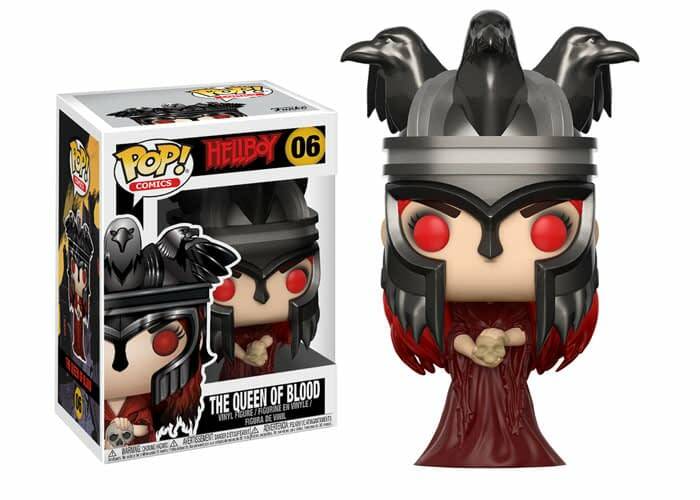 and The Queen of Blood, Nimue! Look for the Hellboy chase piece, Hellboy with horns. Just look at how awesome these are. 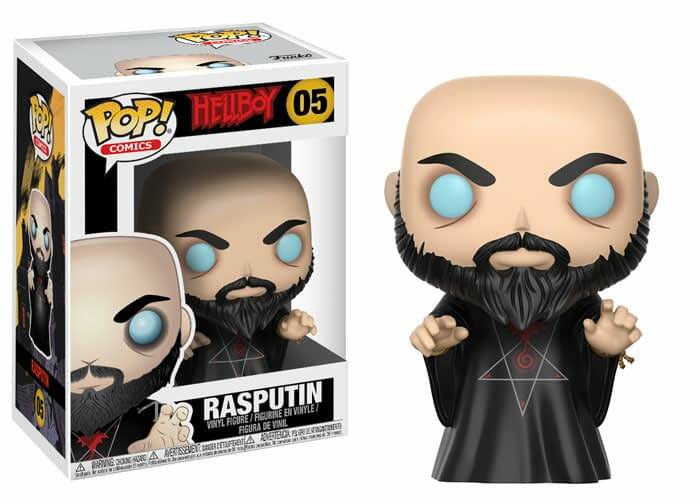 I have said it before, but man has Funko come a LONG way from what a Pop used to look like at the start, from paint quality to the sculpts themselves. It is not even close. It almost makes you wish they would redo some of the earlier series Greatest Hits style and update them. All six of these are perfect, I would not change a single thing on any of them. 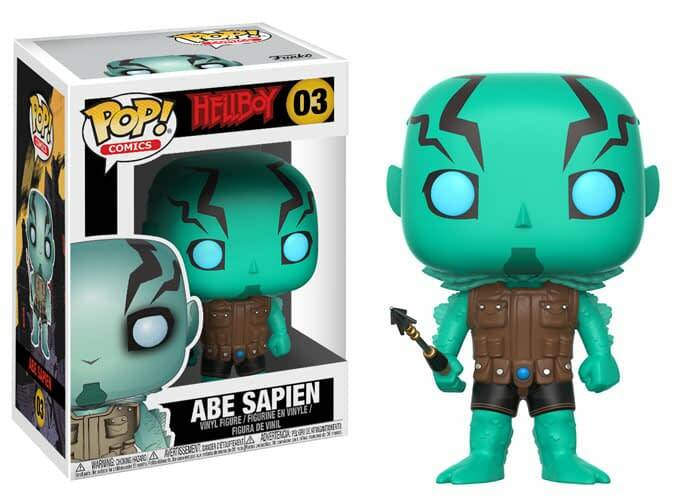 That chase Hellboy is going to be a pain to find, but it looks so worth it. Also: these are the start of a new series, as they are labeled #1-6 of Pop! Comics. I would guess that means we could see properties like Saga, Spawn, that kind of thing. How many Lying Cat Pops do you think they could sell? Man, that seems like an excuse to print money. These cannot come out soon enough, all we know is that they will be released this fall. 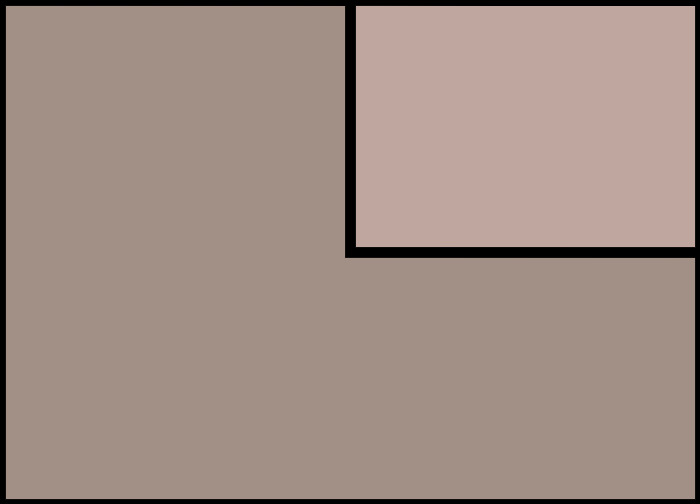 My guess? 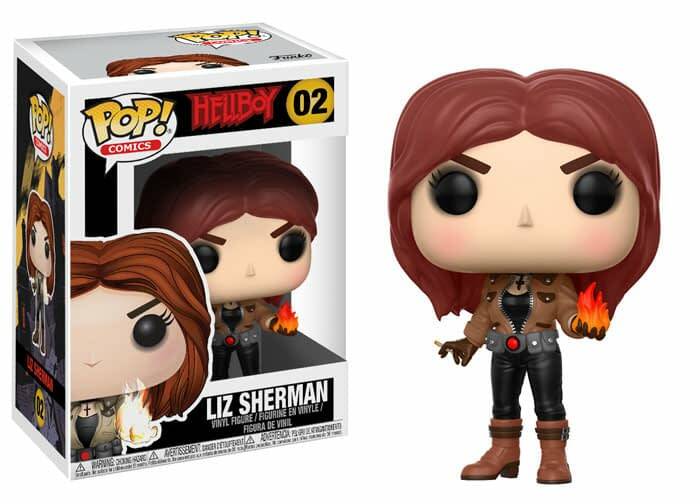 October, that way they can do a NYCC exclusive of some kind. Which I will also have to get. 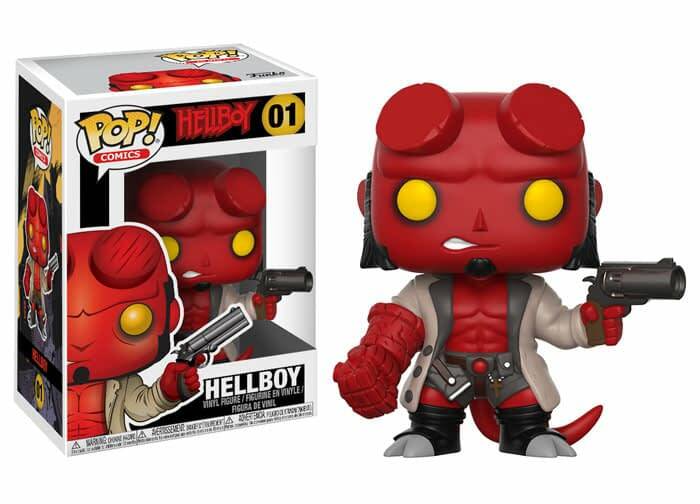 Mignola Says The Hellboy Reboot Will Be "Close To A Horror Film"
Funko Announces New Licences At Funko Fundays, including James Bond!